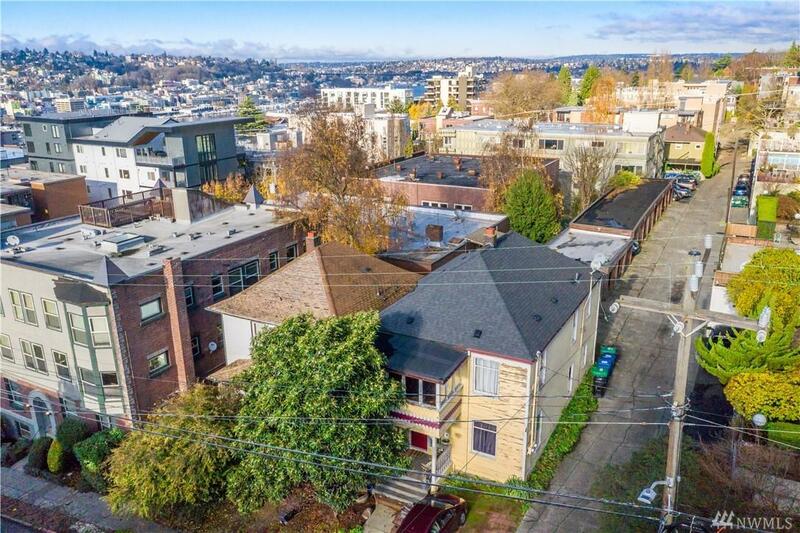 Charming duplex and 4 Bd / 1.5 Bth single-family house exceptionally located in highly desirable Capitol Hill. Duplex consists of 2 large " 2 Bd / 1 Bth units. Fully rented! Blocks from shops, restaurants, etc. on Broadway. 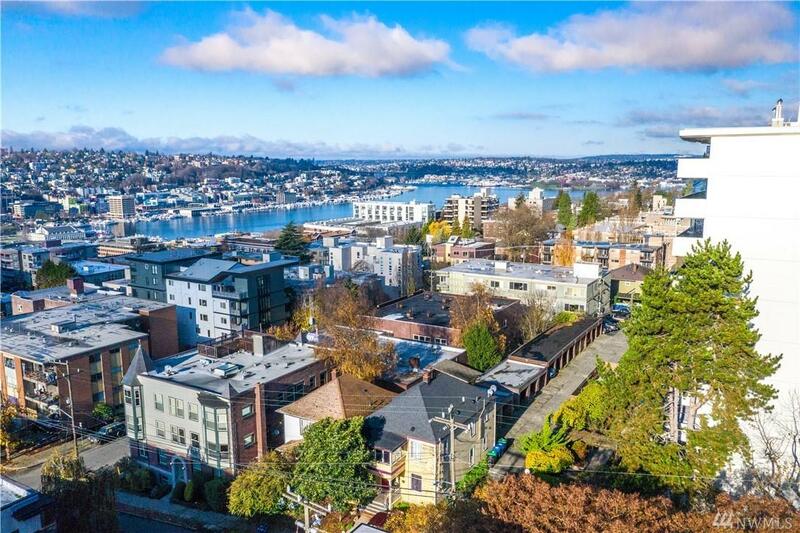 Walking distance to light rail! 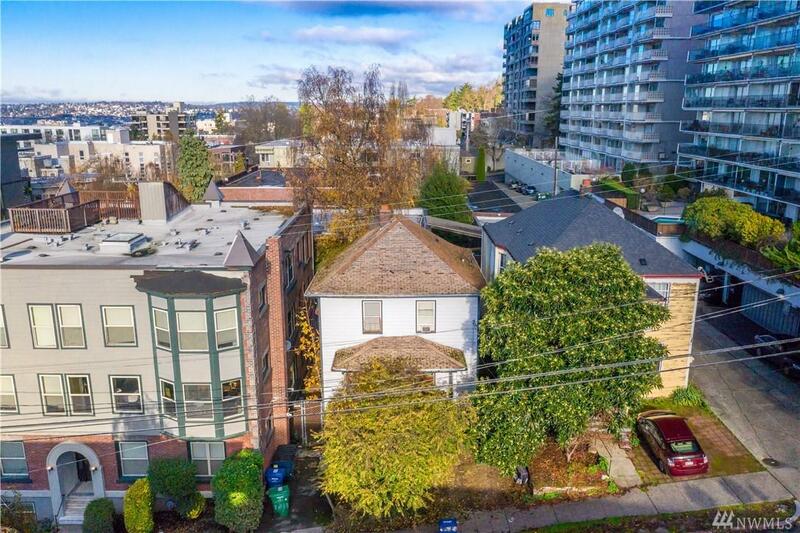 3,600 SF lot zoned mid-rise. 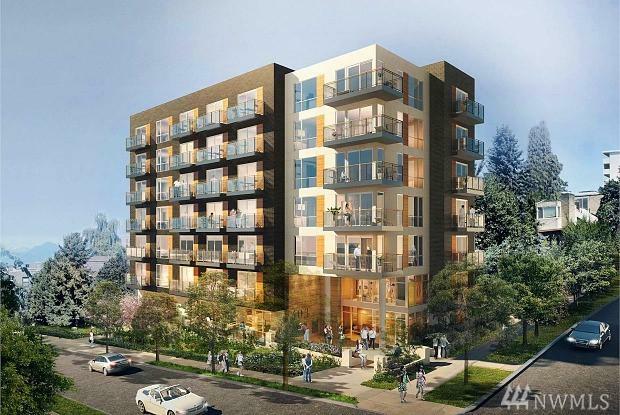 Potential to build 7 stories, apartments, condos, congregate micro housing, or townhouses. Collect rent while awaiting entitlements or simply land bank for future development.